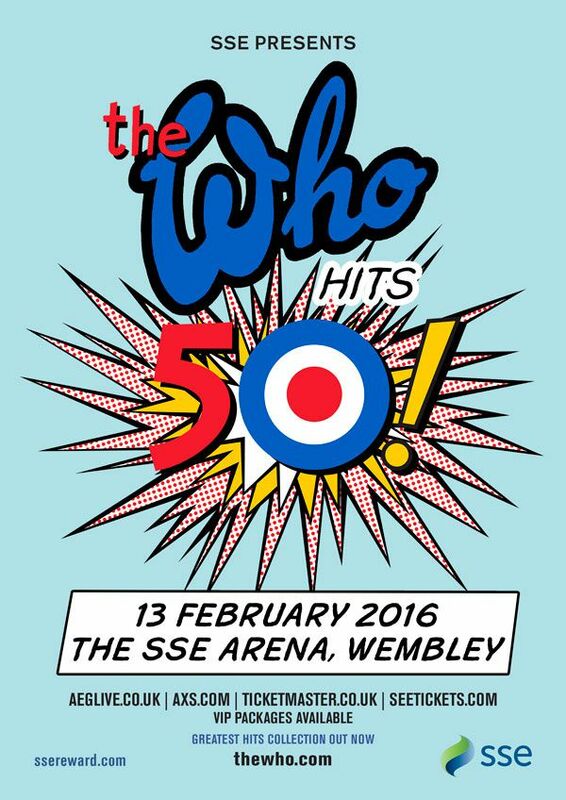 As part of their The Who hits 50 tour, The Who will be performing a one off show at Wembley Arena. This will be the band’s first UK show since Roger Daltrey’s illness forced the band to postpone their US tour, he’s said of the show ''Who'd have thought that fifty years on from from first playing at Wembley Arena with the Beatles and many of the top groups of that time, The Who would once again play at this legendary venue. It's great to be feeling much better after my illness. I'll be fighting fit by then and I can't wait to get back to work'. Tickets on general sale from 20th November.